Let’s rundown the list of the top WordPress theme designers for 2017. How was this list compiled? That’s a great question! Firstly, I reviewed the 2009 list- originally compiled by Sally Strebel, co-founder of Pagely– and then I went from there. Like Sally, I used a similar criteria for compiling this list, including active installs, user reviews at WordPress.org, community participation, and how customer support requests are handled. I also visited some of my favorite WordPress sites, dug into their code, and discovered who was behind the design. This updated list focuses on the company/organization who created the design, rather than a single designer or developer. Are you a developer looking for inspiration? 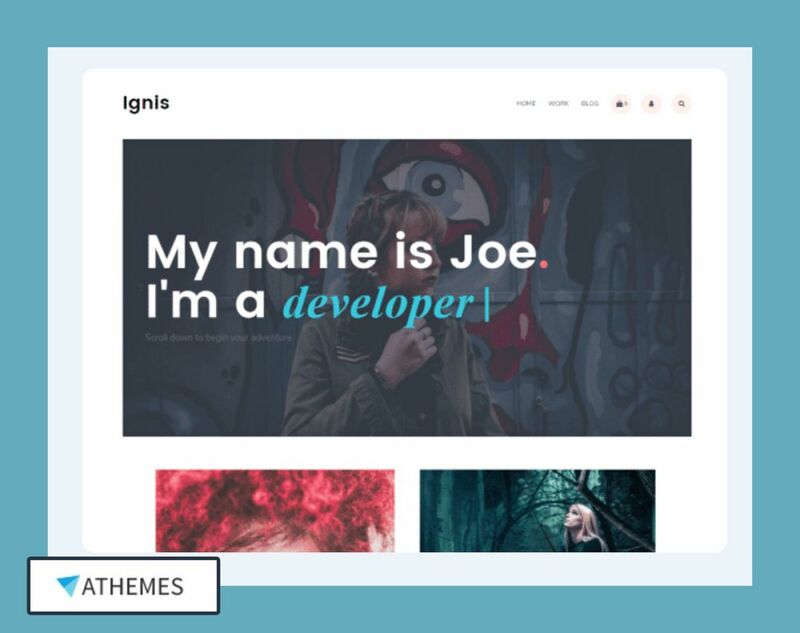 Here’s how to sell your first 100 themes and plugins. 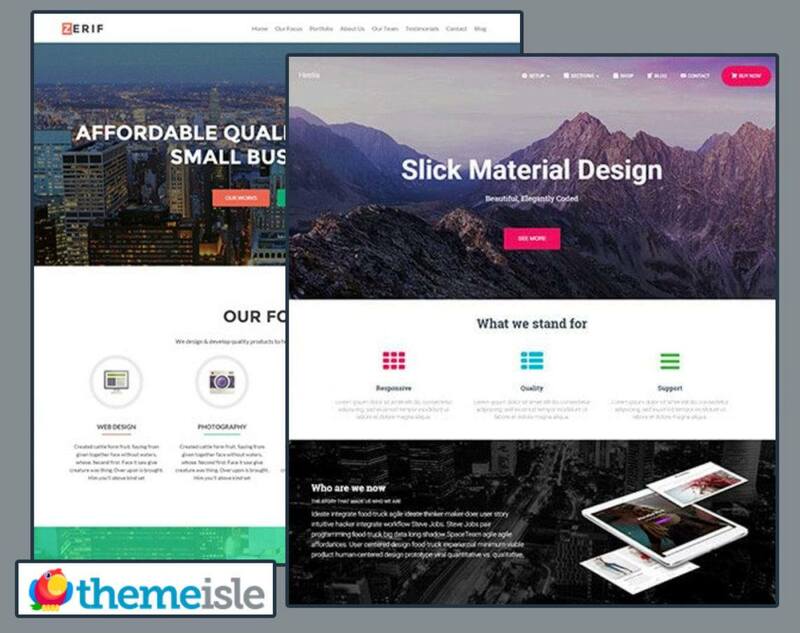 FameThemes is one of the most popular designers. They offer themes for beginners and advanced WordPress users. 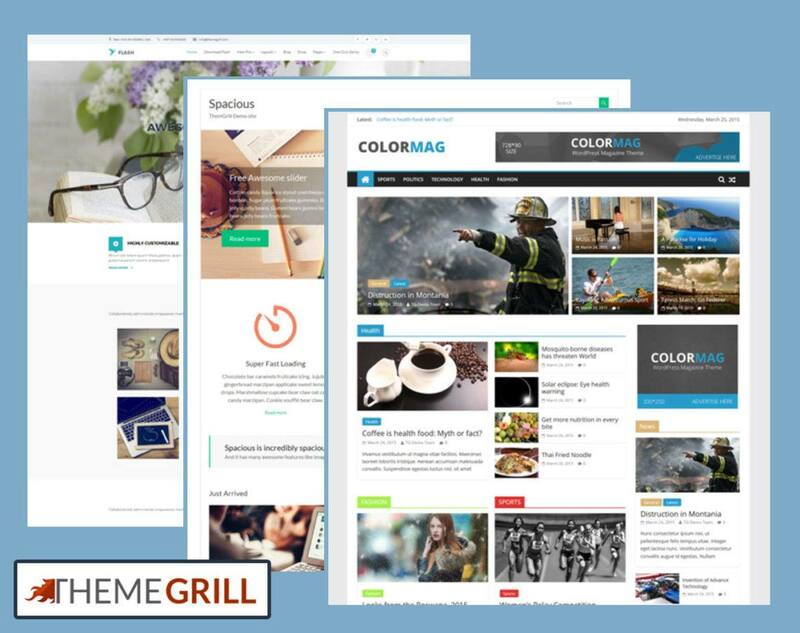 ThemeGrill was founded in 2014 by Sanjip Shah and Rabin Shrestha. 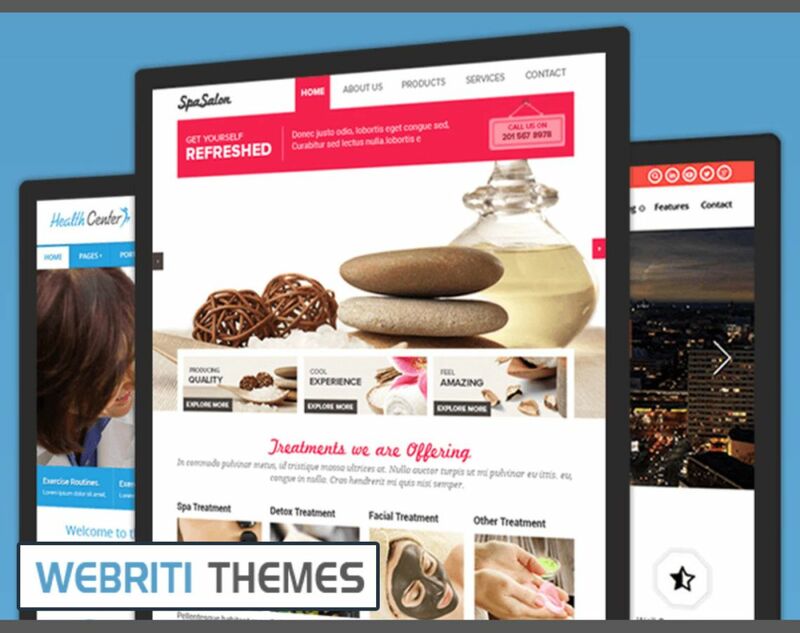 They offer both free and premium WordPress themes, which are suited for many types of individuals and businesses. ThemeIsle was launched in November 2012 after its founding members spent one month on an actual island (Koh Lanta – Thailand). How cool is that? Colorlib was founded in mid-2013 by Aigars Silkalns. What started out as a learning experience has grown into a small team of WordPress designers and developers, supporting a variety of themes. Think Up Themes has a nice set of themes from which to choose. 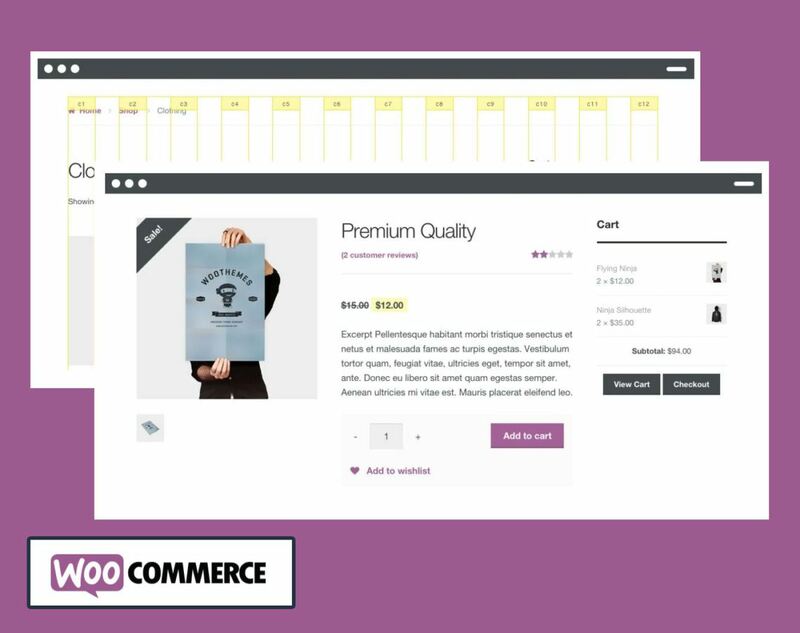 They offer single-purchase themes, bundles, and annual subscriptions. 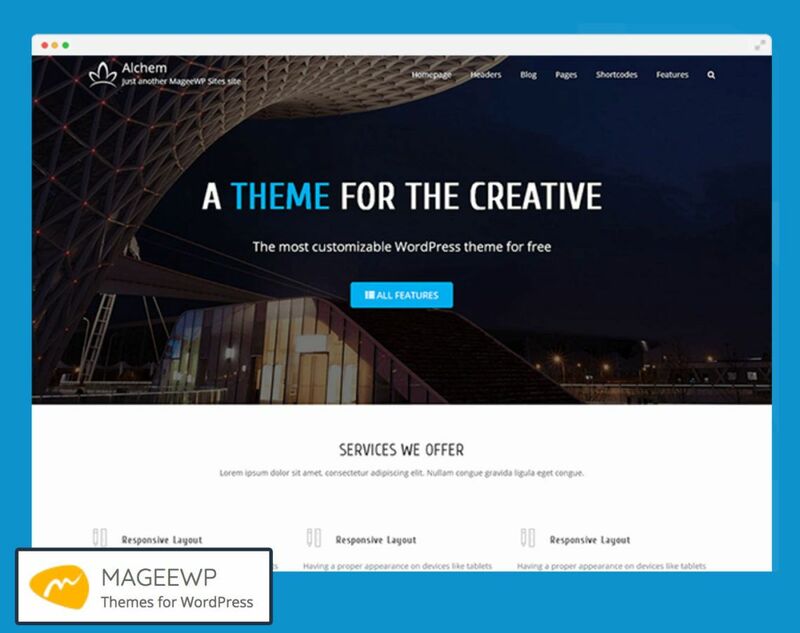 Magee offers free and premium WordPress themes. I’ve used their themes before, and I’d absolutely use them again. They’re easy-to-use and customize – and they’re reliable. 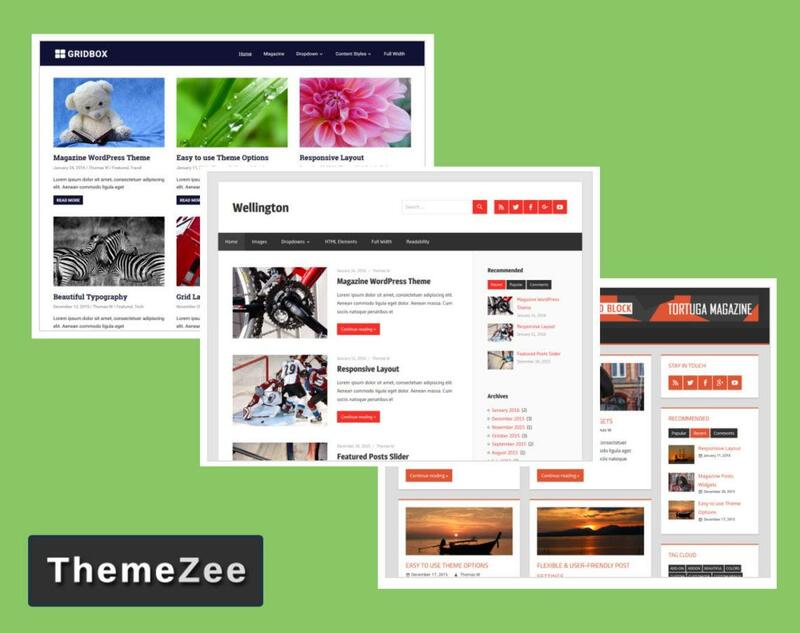 ThemeZee specializes in “Magazine” themes. They offer both free and premium themes. WooThemes has a bulletproof theme to get your storefront looking its best. 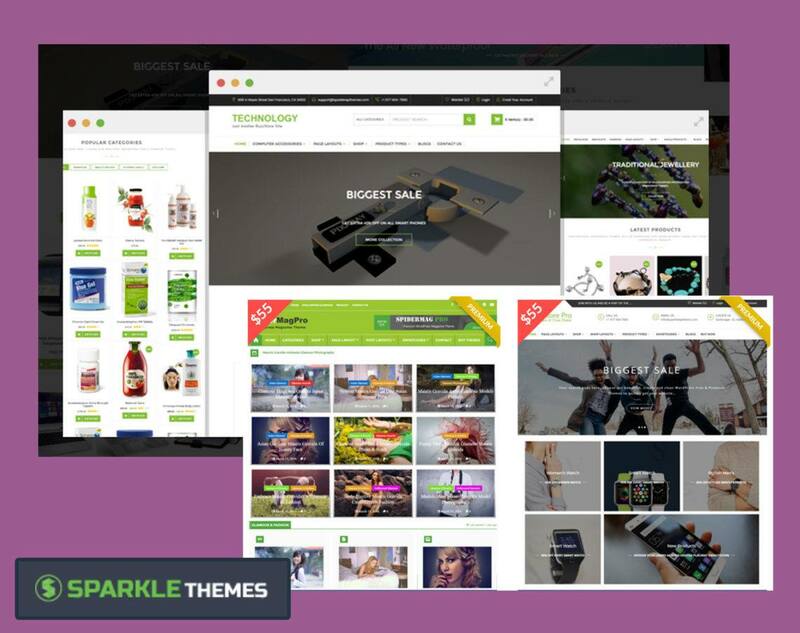 Sparkle Themes is another resource for free and premium themes. Their themes are very simple to use, and they’re all customizable. 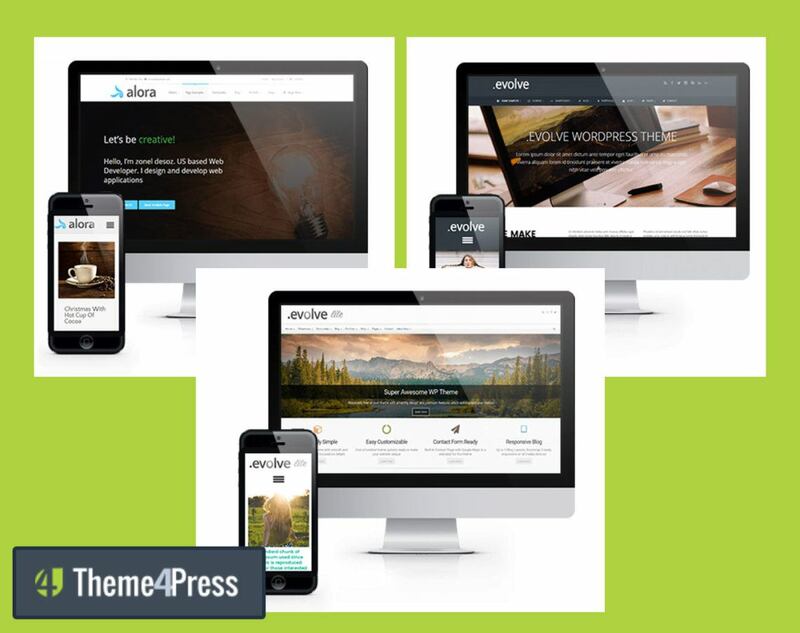 Theme4Press offers retina-ready and woocommerce-equipped WordPress themes. Webriti was founded by Ankit Agrawal and Priyanshu Mittal. They have a small group of designers and developers who create WordPress themes and Plugins for artists, bloggers, and other professionals. OceanWP is a theme created by Nicolas Lecocq. It’s a completely free WordPress theme, with a lot of extras. At the moment, it’s the only theme offered by Nicolas, but with a theme this good… what else would you need? 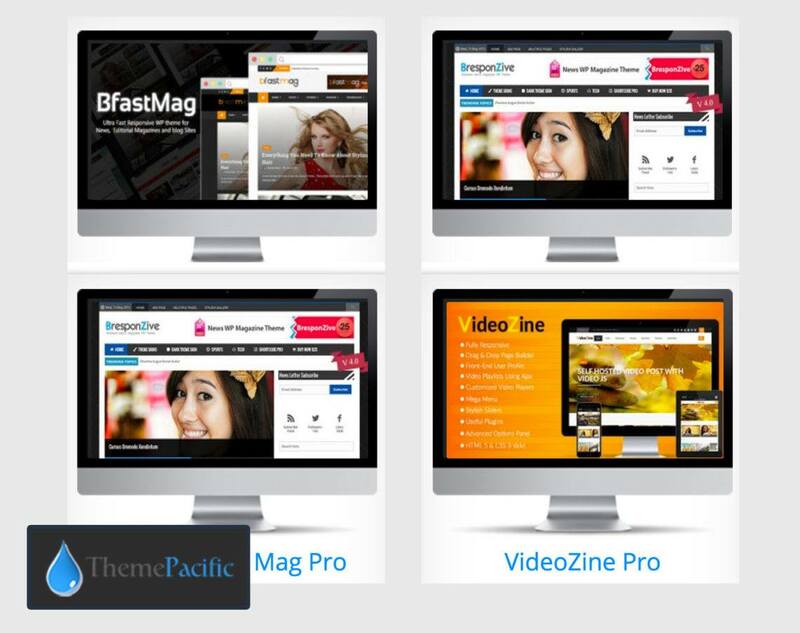 ThemePacific offers free and premium themes. The design and development team is headed by the Raja CRN. 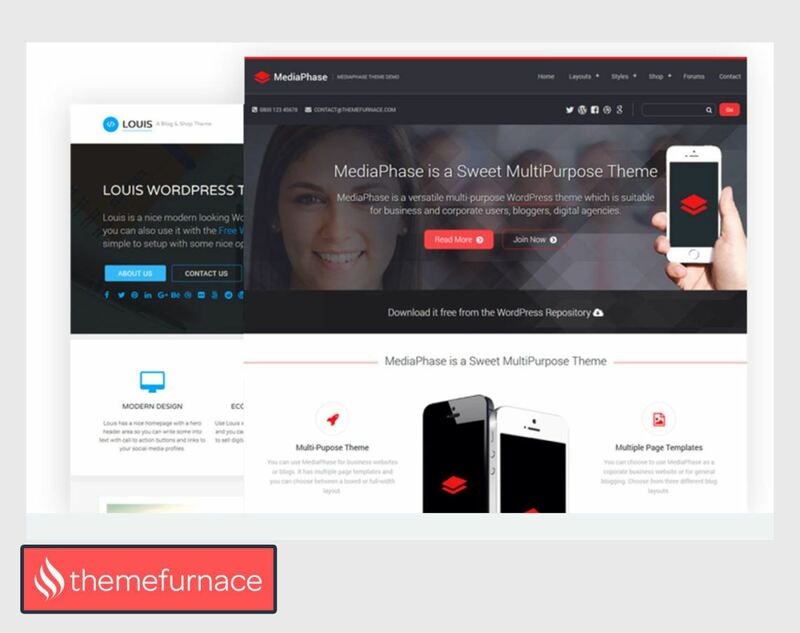 Themefurnace was founded in 2012 in Manchester, England by Oliver Dale, and is owned by parent company, Kooc Media Ltd.. They have a dedicated group of designers, developers, and customer support staff if you need a hand. 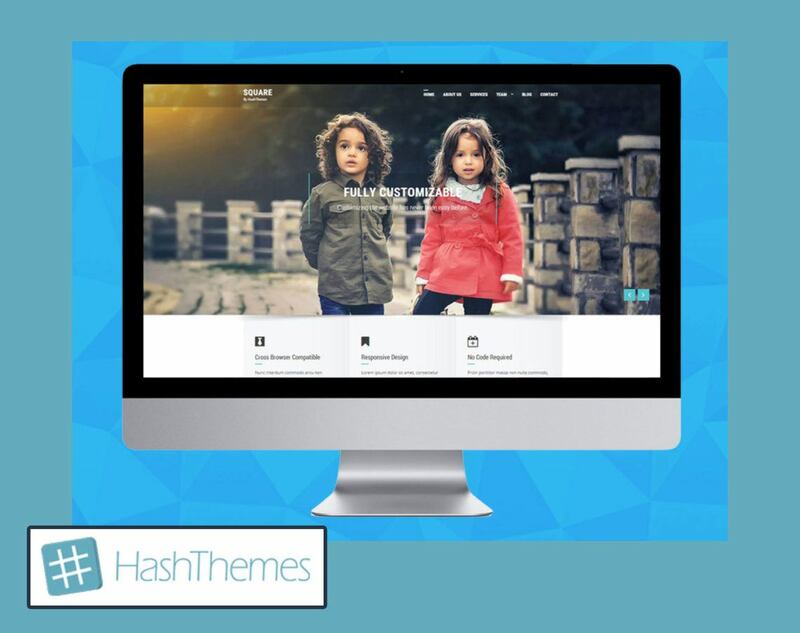 HashThemes offers a handful of responsive WordPress themes, backed by a dedicated support team. 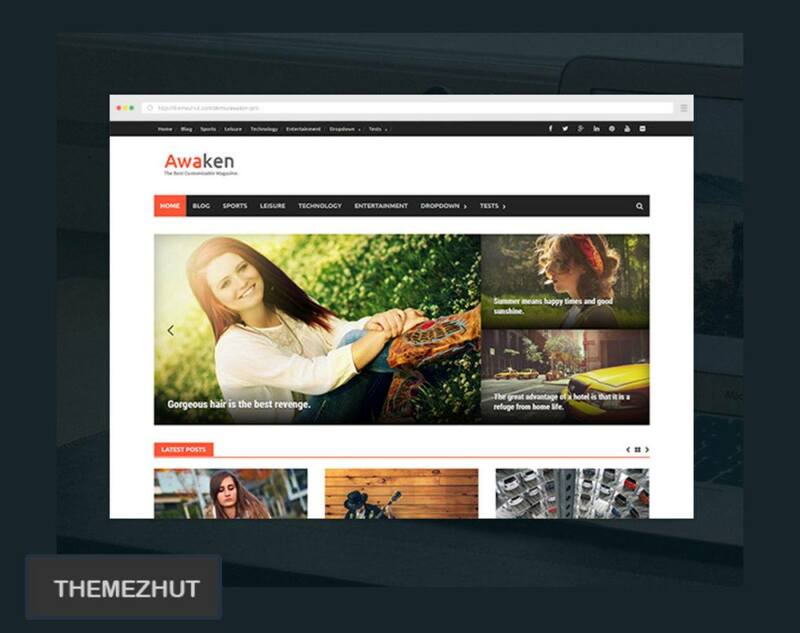 aThemes started in 2013 with a single free WordPress theme. 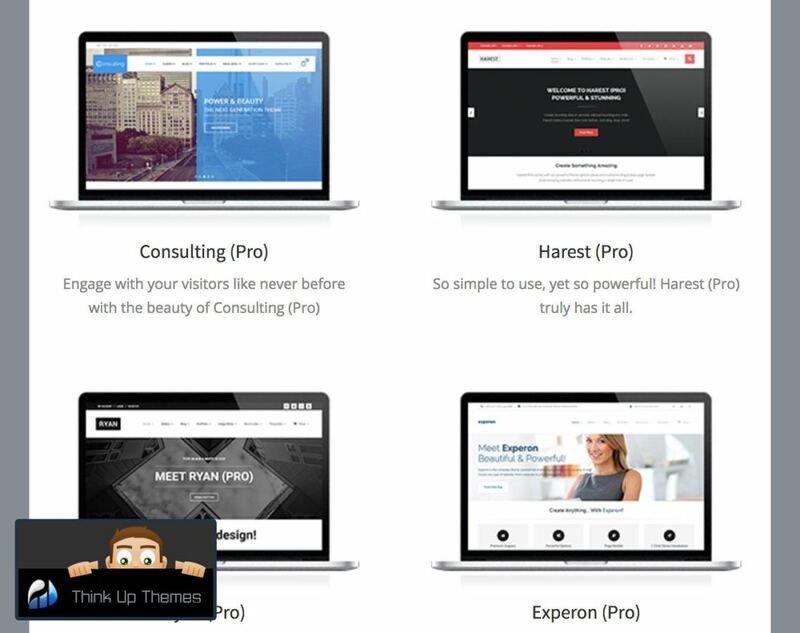 Now, they’re a growing team with more than 7 premium and 19 free themes. 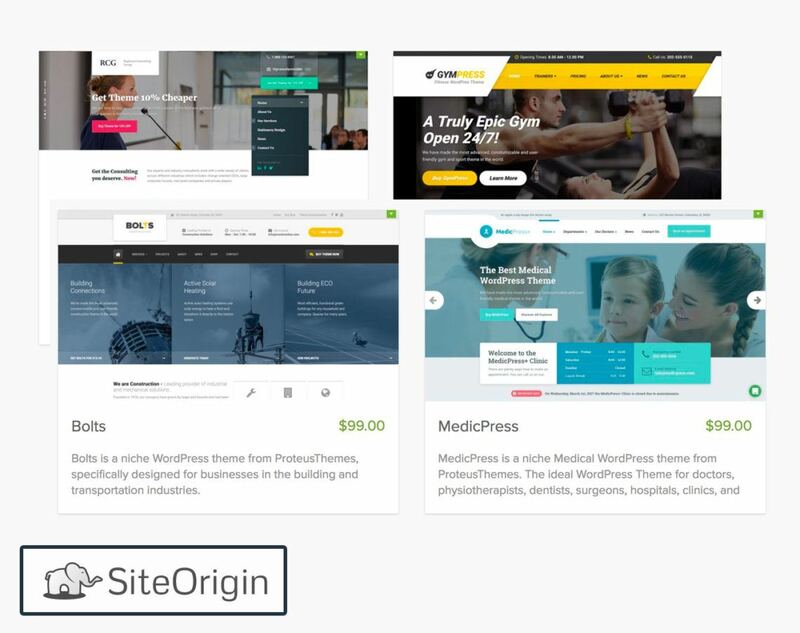 SiteOrigin was started by Greg Priday in 2011, which is now home to a small group of designers and developers. 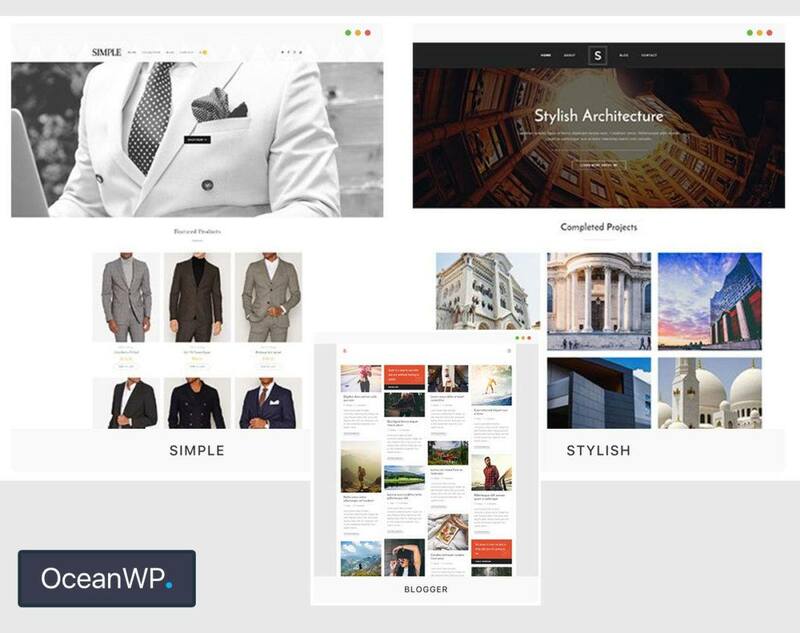 They offer free and premium WordPress themes, mainly for the business professional or corporate homepage. 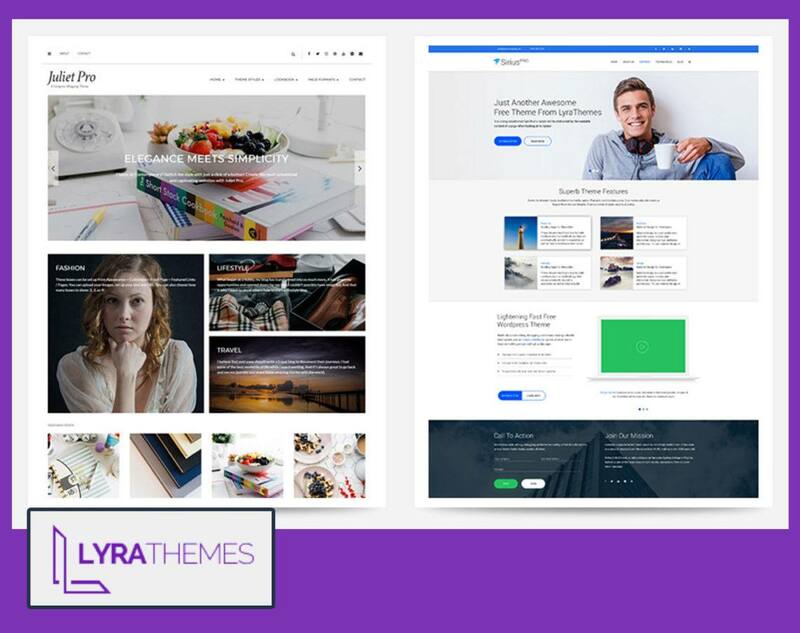 LyraThemes offers free and premium WordPress themes. They have a design and development team, and they also offer support for their themes. THEMEZHUT has about a dozen themes from which to choose. 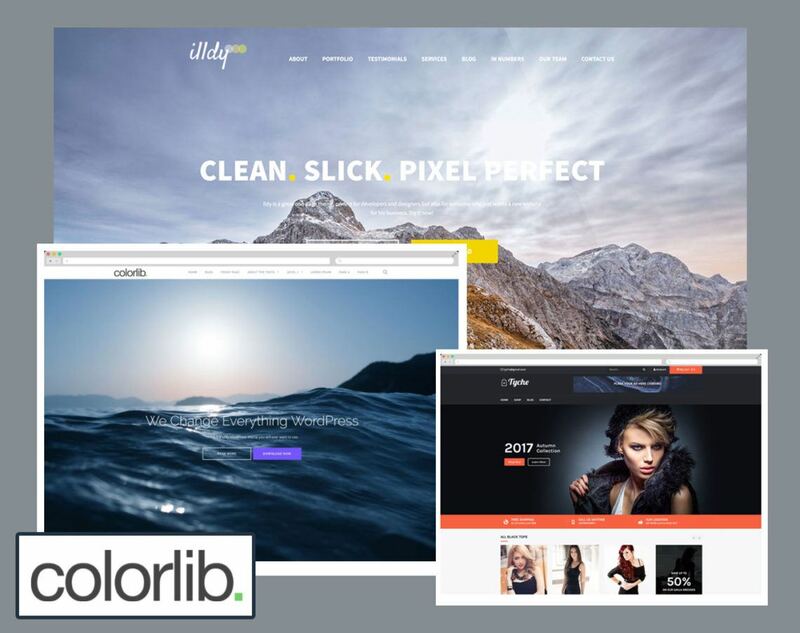 They offer high quality free and premium WordPress themes. 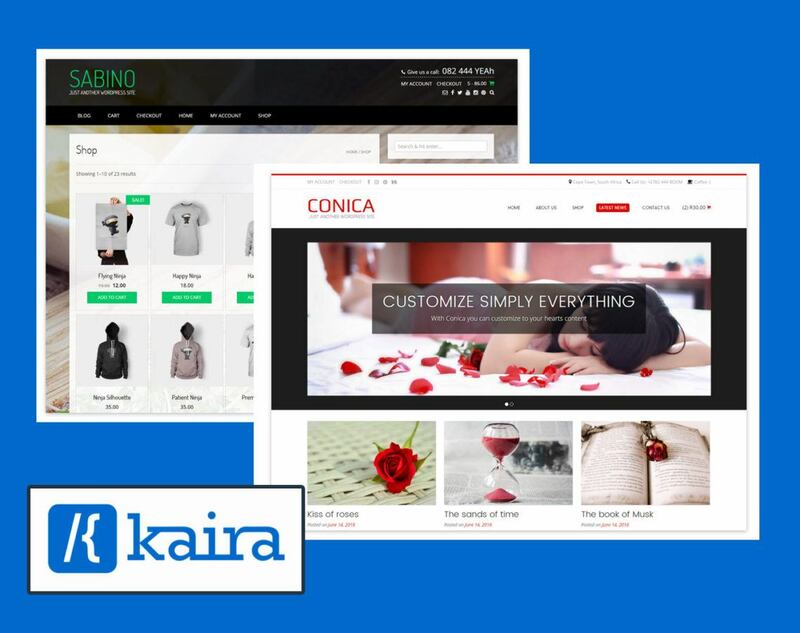 Kaira started providing web design and web development services in Cape Town, South Africa beginning in 2010. But in 2014, they scaled back their operation and shifted their focus to WordPress design and development. That does it for this list. Find out how Pagely can support your WordPress site here. Note: The WordPress community is huge; I most likely missed a few great designers. If you’re one of them, or know of someone I missed, let us know in the comments. See Sally’s original post below. Adil Pienaar is the co-founder of WooThemes and one of their lead designers. He’s located in Cape Town, South Africa. Brian Gardner is a self taught WordPress junkie who loves Starbucks lattes and many other things. 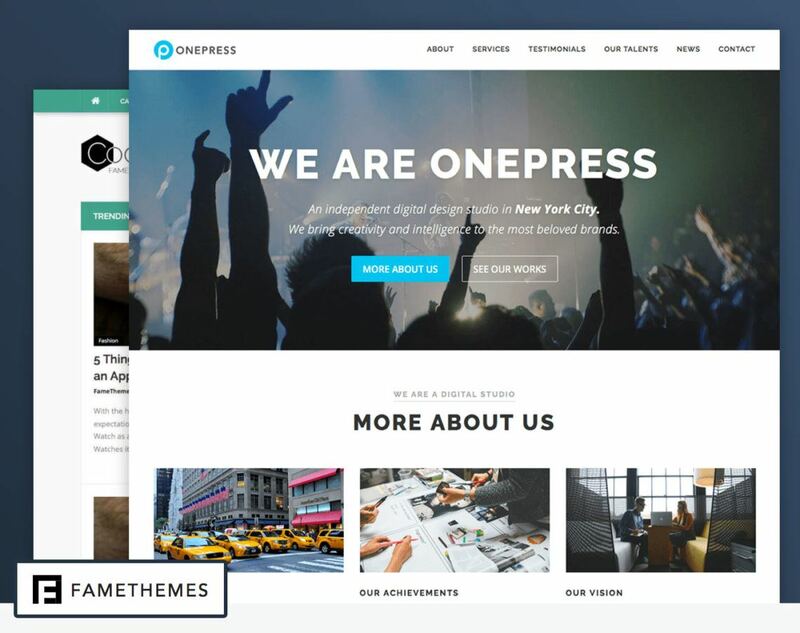 He runs StudioPress which offers premium WordPress themes. He’s located in the Chicago area. ChiQ Montes of WPThemeDesigner.com is based in the Philippines and has released numerous free themes to the public. Cory Miller is the CEO of iThemes and has a background in journalism, marketing, and webdesign. Evan Eckard of evaneckarddesign resides in the bay area of northern California. RichWP is Felix’s company. He currently resides in Montreal, Canada but loves to travel. Gisele has numerous WordPress themes on deviantart.com. She’s originally from Argentina but will soon relocate to Norway. Jesse designs all of the themes for WPnow.com and strives to add a new theme every week. He’s also a co-founder. Another designer of importance is Magnus Jepson of Woothemes. He’s a co-founder who lives in Norway. Mark lives in London, England but is originally from South Africa. He’s a designer/ co-founder of Woo Themes. Michael is the founder of ColorLabsProject and resides in Indonesia. Mike is the CEO of Solostream. He has a background in sales, marketing, and operations. Pirelli of banelicious lives in Italy and holds most of his work on the site DeviantArt. Roderick of Modthemes.com is the lead designer. He lives in the midwest but originated from Arizona. Roshan of Rambling Soul specializes in CSS templates but many have ported his designs into WordPress. Sawyer is the founder of GFXology.com. He specializes in design and photography.